A pre-clinical study of two drugs designed to boost T cell performance, has revealed the agents, when give in combination, may enhance the immune system's ability to kill melanoma tumors deficient in the tumor suppressor gene PTEN. The study was led by investigators at The University of Texas MD Anderson Cancer Center. The study combined OX40 agonist antibody and GSK2366771. OX40 is a protein critical to cell signaling required for T cells to fully function; while OX40 agonist antibodies are drugs that make the process more efficient. GSK236671 is an investigational drug that inhibits a pathway often linked to cancer called PI3K. Together, the agents appear to be the cellular equivalent of stepping on the gas, revving up T cells and providing the extra power they need to more efficiently kill cancer cells. Study findings were presented today at the American Association for Cancer Research Annual Meeting 2018 in Chicago. The study results builds on prior investigations by the research team which demonstrated that activation of the PI3K pathway by PTEN tumor loss created a "microenvironment" allowing tumors to evade immune suppression. "In our latest study, results suggest that the combination of an OX40 agonist antibody and GSK2636771 may induce robust and durable antitumor T-cell immunity," said Weiyi Peng, M.D., Ph.D., assistant professor of Melanoma Medical Oncology, and co-lead of the study. "These results also provide a rationale to explore the clinical activity of an OX40 agonist antibody in combination with GSK2636771 in cancer patients with PTEN loss tumors." PTEN loss occurs in many cancers including breast, colorectal, prostate and others. By using a genetically engineered mouse model of melanoma, the team was able to spontaneously develop tumors with PTEN loss, and observe the combination therapy. "We saw significantly delayed tumor growth and improved survival time of mice bearing PTEN loss tumors," said Patrick Hwu, M.D., division head of Cancer Medicine and principal investigator of the study. "This combinational treatment also was well tolerated and enhanced the number of CD8 T cells at the tumor site. These results suggest GSK2636771 treatment can 'synergize' with OX40 agonist antibodies to augment effector functions of tumor-reactive T cells." To confirm this synergistic effect, the team measured serum levels of signaling proteins in tumor-bearing mice receiving OX40 agonist antibodies alone or in combination with GSK2636771. Serum levels of proteins secreted by powerful memory or effector T cells, which are longer lasting and more capable of "remembering" cancer cells, were significantly increased in the combination therapy versus OX40 agonist antibody alone. 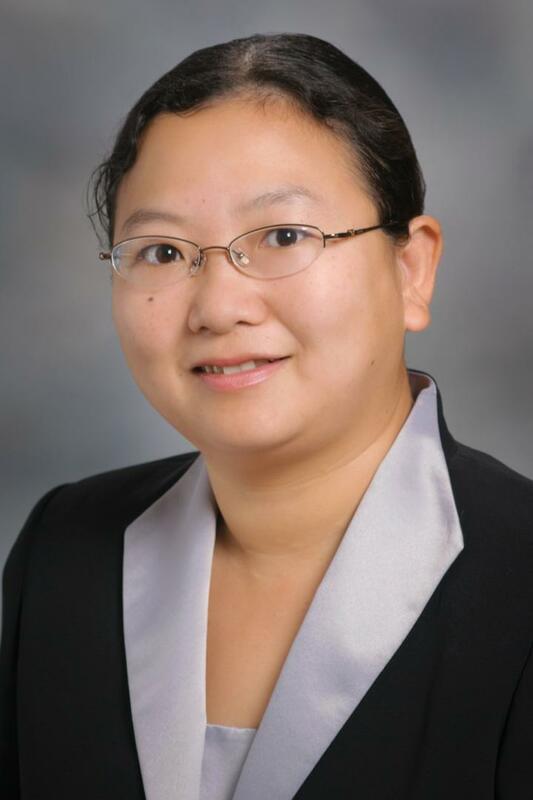 MD Anderson study team participants included Chunyu Xu, Ph.D., Brenda Melendez, Jodi McKenzie, Ph.D., Leila Williams, Yuan Chen, Ph.D., Rina Mbofung, Ph.D., Sara Leahey, Greg Lizee, Ph.D. and Michael Davies, M.D., Ph.D., all of Melanoma Medical Oncology. Heather Jackson and Niranjan Yanamandra of GlaxoSmithKline also participated. The study was funded by GlaxoSmithKline.